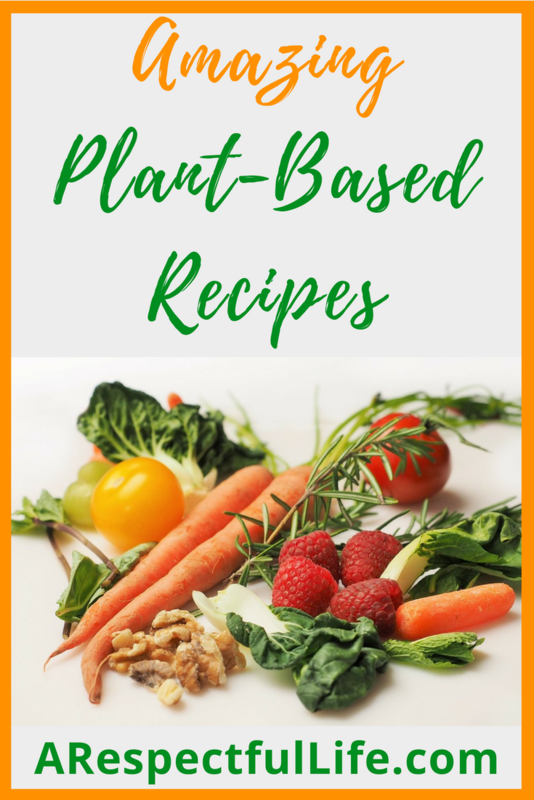 Awesome Plant Based Recipes. These Vegan Recipes are sure to please. All FREE Vegan Recipes! I am a chef and former restaurant owner and restaurant food and beverage director with over 20 years of experience. 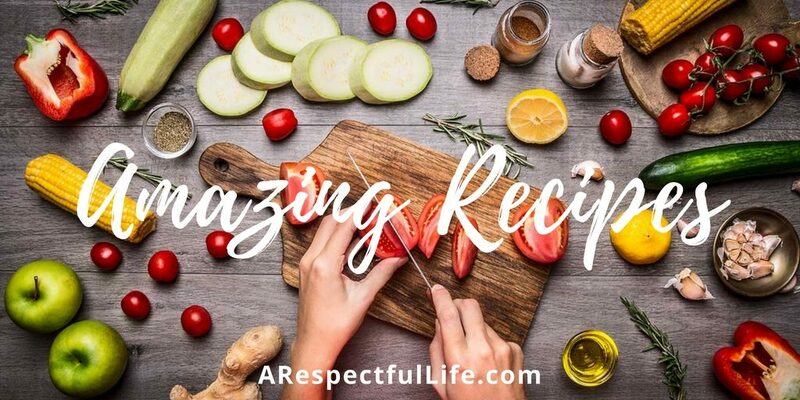 I only post tried and tested recipes and sometimes share recipes of other creators with credit and links back to them – be sure to visit them and subscribe to their blogs! 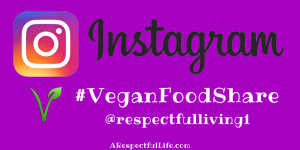 Also, visit our INSTAGRAM as recipes and meal ideas are being posted there daily. Please Save This Pin To You Favorite Pinterest Board!